Pikachu festival will be performed in this summer. The season of Pikachu festival came this year also. 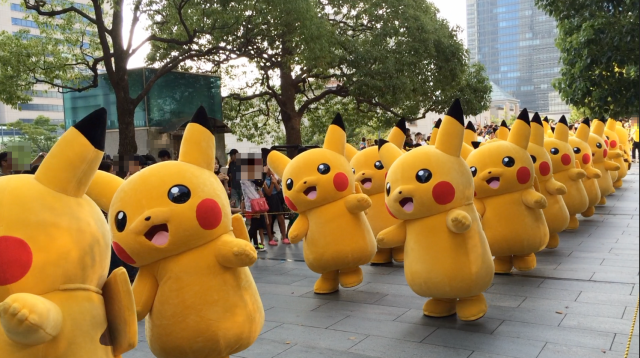 In every summer, Pikachu festival will be performed in Yokohama, Japan. 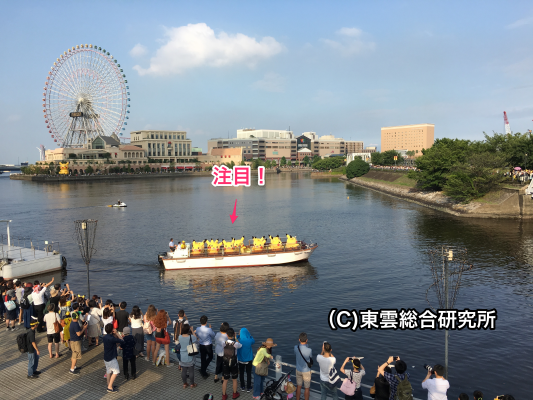 According to the Press Releases of Yokohama City Office, Pikachu festival will be performed from August 10 to August 16. I introduce the situation of the past event. Many Pikachu marches according to a whistle. This march is very cute! This march will be performed several times in the day. Event timetable will be released before the event. 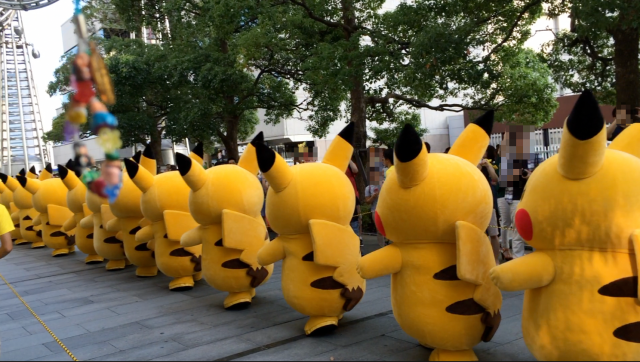 In addition, there are many events in Pikachu festival. For example, The ship by which the Pikachu boarded goes around.This situation is also very pretty. 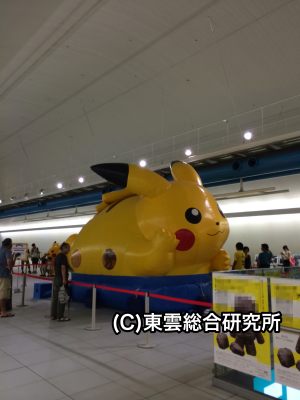 If it goes round by ship, a Pikachu will land. In addition to this event, stage show is also performed here and there. Pikachu festival is performed near Pokemon Center Yokohama. The goods of a limited time offer will be sold during the Pikachu festival in Pokemon Center Yokohama. Yokohama is the most famous port town in Japan. Yokohama City is located in the south in Tokyo and is in the distance for about 30 minutes by train from Tokyo. From Haneda Airport, you can come in 26 minutes.From Narita Airport, you can come in 90 minutes. And, Kamakura city that is old Capital is in the distance for 30 minutes from Yokohama by train. When you come to Yokohama by train, I recommend you to get off at the Minato Mirai station. 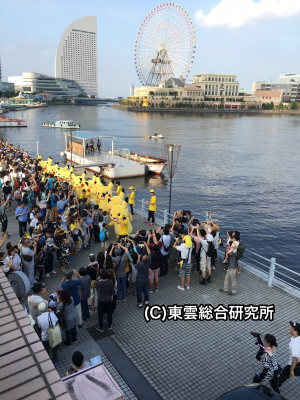 In Minatomirai station that is center of Pikachu festival Pikachu-Fuwafuwa is installed and people can play in this Pikachu-Fuwafuwa. 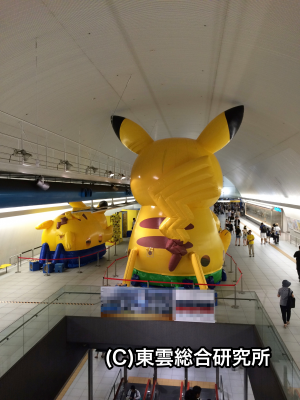 It’s very very big Pikachu! If new information, such as a timetable, is obtained, I will update this report.